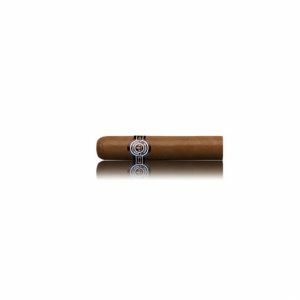 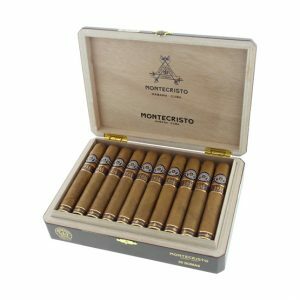 The Montecristo Linea 1935 is released to celebrate the first year in which Montecristo cigars were released. 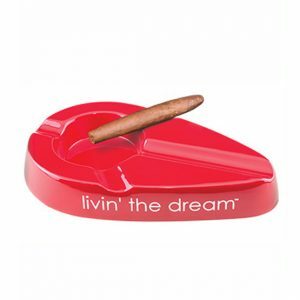 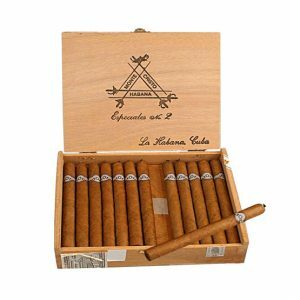 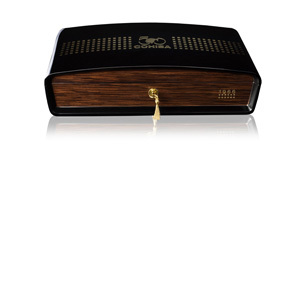 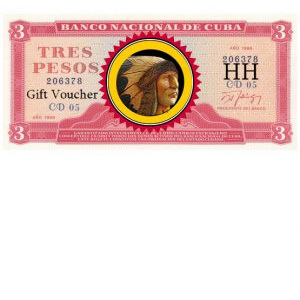 The Linea 1935 cigars are made with tobacco from the premium Pinar del Rio region. 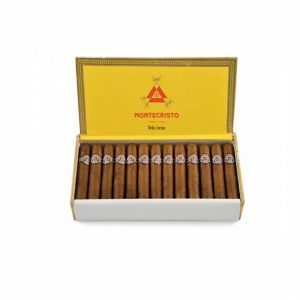 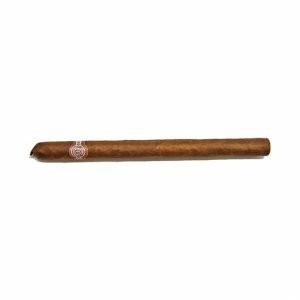 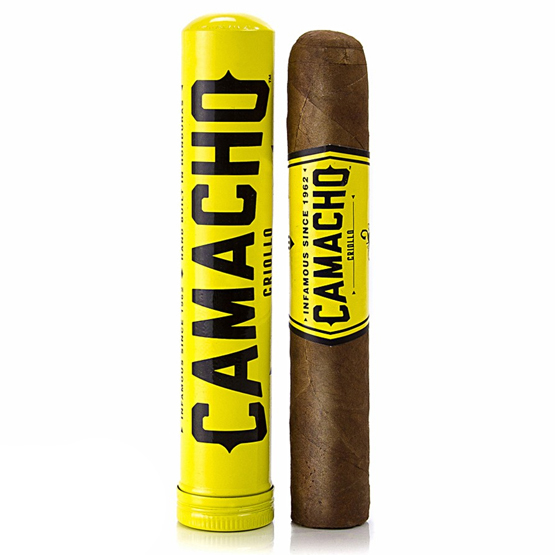 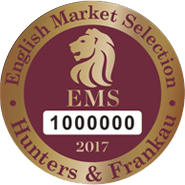 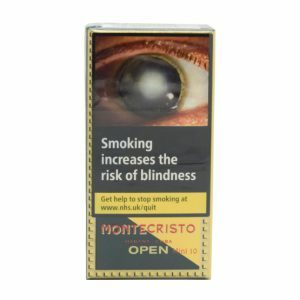 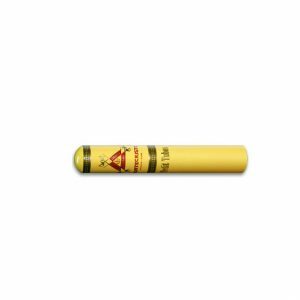 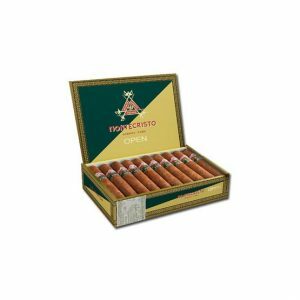 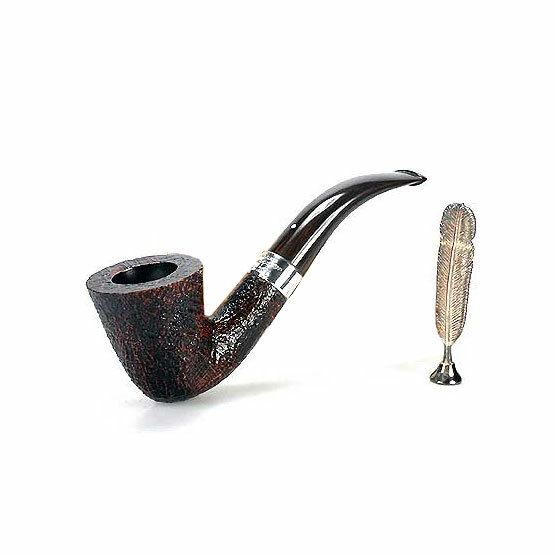 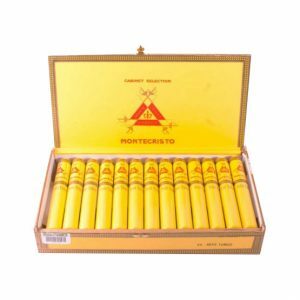 They are made in order to be the strongest Montecristo line on the market. 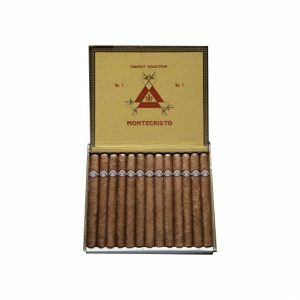 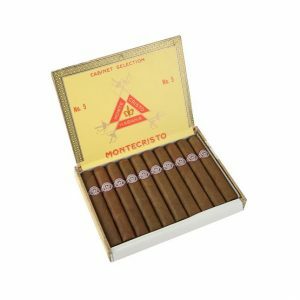 These cigars are coming with 3 bands: the standard band of Montecristo, a second band of ‘Linea 1935’ and a Montecristo foot band.